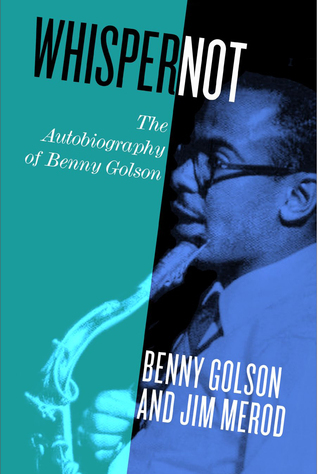 An excellent book memoir about a jazz musician, and composer. He begins his book with his memoires of John Coltrane, upon hearing of his death and how he was 16, and Coltrane was 17 he would come over to his house to practice and how his mother would ask John to play the same song every day as she would be cleaning the house. What a memory, but that is just one. He goes on to how the two of them would sneak into a club to listen to Dizzy Gillespie, and Charlie Parker, “the Bird”. They were even able to speak to them at the end for just a bit. This book is really a who’s, who’s, in the jazz music. Benny Golson, played with in a band or meet. He was in Art Blakey’s messengers band which is a very good band, he also played in Billy Eckstine’s band, who if you have never heard him sing I would say to try to find some of his music, he was fabulous. He also speaks of his time with Art Farmer, Clifford Brown, and many others. All of them excellent musicians and he played behind many singers as well. In the 70’s he got into doing music for T.V. he speaks of the difficulties it was to break into that field along with doing movie scores. Overall a very moving book about a very good jazz musician In his own right but he does not blow his sax in telling you. Also if you never heard of any of these men look up there music it is wonderful. 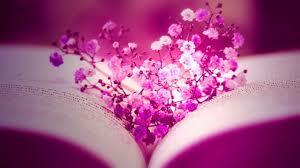 Have many of them so this was a good book for me. I got this book from netgalley. i gave it 4 stars.